Sometimes, taking a break from your busy life is the best thing you can do for yourself. After all, a little pampering never hurt anyone, and spontaneity is always welcome! 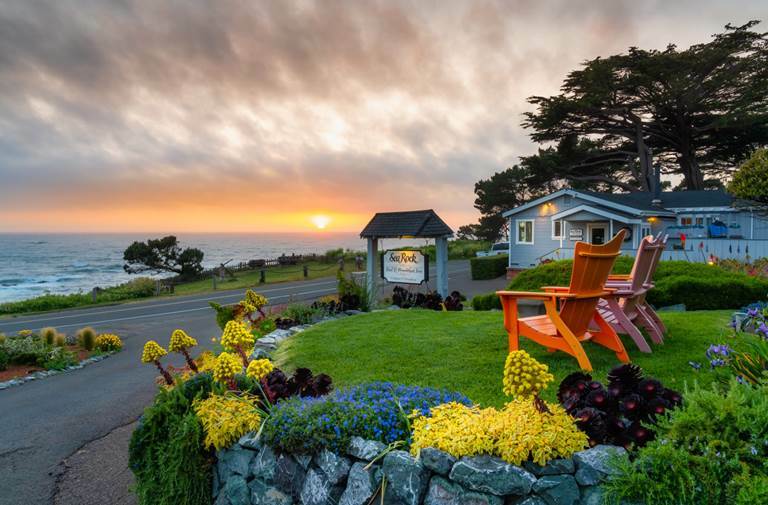 Instead of using one of your weekends, surprise your significant other with a midweek vacation in Mendocino, California. Sounds tempting, doesn’t it? Well, after reading this blog, you’ll want to call your boss and request your days off immediately! 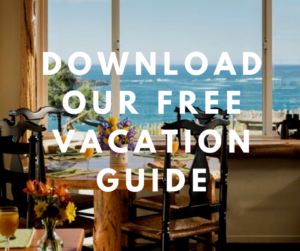 Download our free Vacation Guide for suggestions on local restaurants, events, shops, museums, and more. Then, start planning your adventure! This shouldn’t come as a shock; one of the biggest perks of a midweek vacation is the absence of crowds! When you visit during the week, Mendocino is all yours. In fact, you’ll get to experience the area like a local. You can grab a latte at Moody’s Organic Coffee Bar, enjoy lunch or dinner at Cafe Beaujolais, and roam the streets freely. There’s nothing more relaxing than some quiet time away from the city, is there? 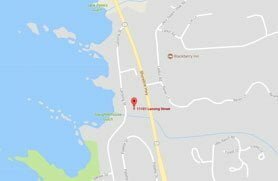 Visitors who come to Mendocino in the middle of the week still have plenty of activities to enjoy. All of the area’s famous attractions and activities are available during the week. Here are some of our favorites! A midweek vacation allows you to truly relax and unwind. Think about it this way: if you leave for the weekend, you need to go back to work on Monday. But if you take a few days off during the week, you can still enjoy a day or two at home and prepare yourself for the week to come! When was the last time you treated yourself to an escape? 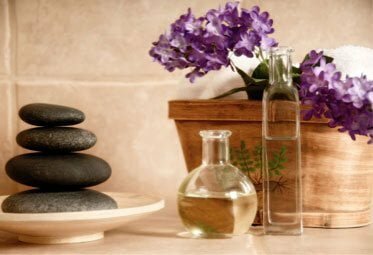 To ensure you relax your mind and body, Sea Rock Inn offers divine spa services. 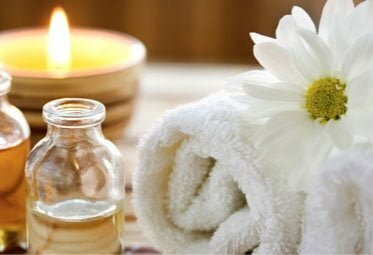 Treat yourself to a signature massage on Thursday morning, or reserve a Wednesday afternoon sauna session. You deserve it! Are you ready to experience Mendocino during the week? If the reasons above haven’t quite convinced you, our luxurious B&B most definitely will! 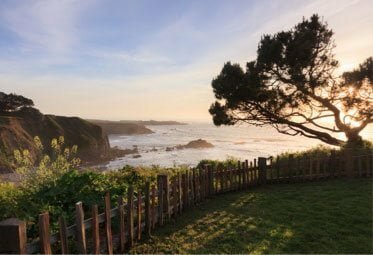 Sea Rock Inn is one of the best places to stay in Mendocino, and as soon as you set foot on our property, you’ll understand why. 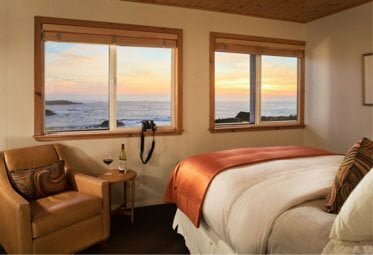 It has everything you’re looking for in a Northern California escape, including gorgeous views, cozy accommodations, and modern amenities. Start browsing our lodging options and see how amazing they are for yourself! We have a variety of suites and cottages to choose from. Our Junior Suites are perfect for a couple’s getaway, especially if you’re seeking rest and relaxation. In contrast, our cottages are ideal for the adventurous (especially Cottage 1). Get all the privacy you need while enjoying a jaw-dropping view of the ocean. We also offer a complimentary breakfast every morning, and the best part is, it’s all homemade!